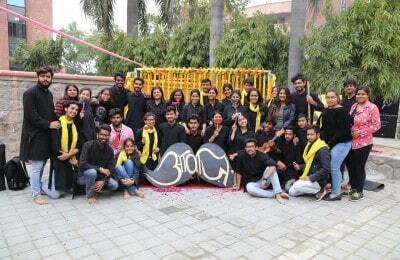 The official voice of the students, the DUSU (Delhi University Students’ Union), appears to be a house divided on the issue of the semester system. This emerged after the Delhi High Court had decided that the students’ union needed to be asked for its opinion on the contentious issue. The Delhi High Court had on July 27 2010 asked both DU and DUTA (Delhi University Teachers’ Association) to consult DUSU and had also asked the two to not “play with the life of the students”. 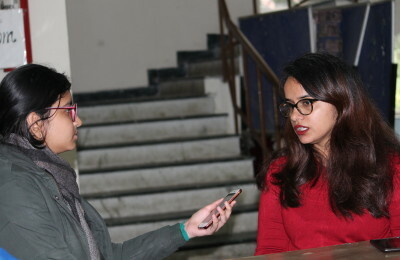 In response, DUSU president Manoj Choudhary stated that he supported the implementation of the semester system and that he was also concerned about teachers who had refused to take classes over the issue. The other three office bearers, Kirti Wadhera, Arshdeep Kaur and Anupriya Tyagi, expressed sentiments just the opposite, in a letter asking for a debate on the issue, to the Vice Chancellor. The letter states that they find it “unfortunate that students have not been called for any serious academic discussion” and that the proposed changes do not provide the time and space for extra-curricular activities. The letter also states their objection to the absence of students in the academic council. With the office-bearers of DUSU airing such glaring contradictions, the question arises if their views will be taken seriously or will the differences result in the students’ opinion being sidelined. NCERT removes three Class IX history chapters; is it questionable?